Earth Day is Tuesday, April 22. There is a lot we all can do every day to pay better attention to the environment, starting right here in Reston. 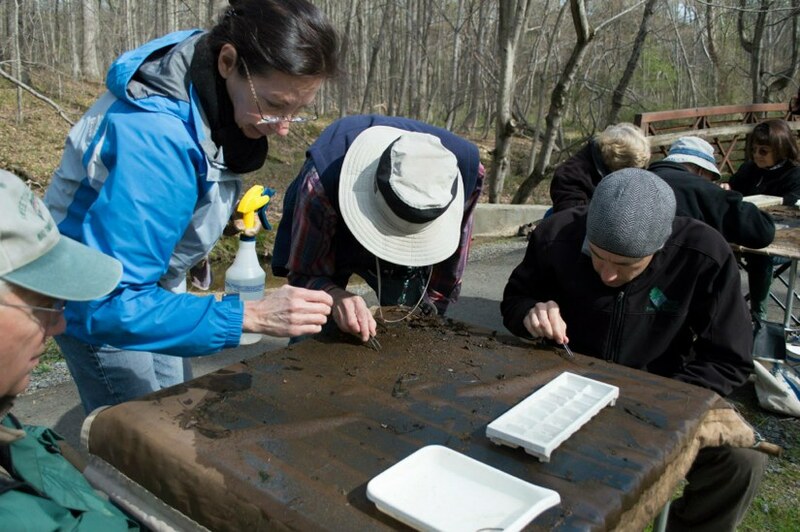 Here are some ideas around Reston for Earth Day and beyond. Celebrate Earth Day Celebration at Walker Nature Center for children 18 months to 3 years. Enjoy games and activities that teach new ways to take care of the earth and the creatures that call it home. Make a recycled craft. Fee: $7/child RA members, $9/child Non-members. For more information or to register, email [email protected], or call 703-476-9689 and press 5. Learn about public-private partnerships in creating an environmentally conscious town and how Reston might model some moving forward. USGS scientist an RA board member Rachel Muir will host a discussion Tuesday at 7 p.m. at Walker Nature Center. Get Involved with Reston Association’s Habitat Heroes, have worked for years (formerly as Weed Warriors) to remove invasive exotic plants that have taken over the native vegetation in natural areas. Invasive plants reproduce rapidly, spread over large areas of the landscape and have few, if any, natural controls to keep them in check. Reston Association has many natural areas in need of attention. Volunteers don’t need to be plant experts. If you or your group (ie, workplace volunteers, scout project) want to get involved, contact Ha Brock, RA volunteer & community outreach coordinator, via e-mail [email protected] or 703.435-6798. 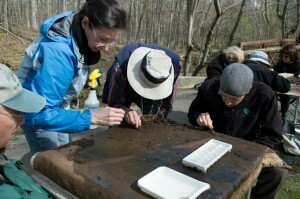 There is also the 5th Annual Virginia Invasive Plant Removal Day on May 3 from 9 a.m. to noon. Volunteers will pull garlic mustard (Alliaria petiolata) and other invasive plants in the woods near Snakeden Branch stream in the natural area surrounding Old Trail Drive. Join RA’s Environmental Advisory Committee. The Environmental Advisory Committee advises the Board on the ecologically sound management of the association’s environmental resources, including its waters, natural areas and wildlife. Meetings are the first Tuesday of the month at 7 p.m. in the Nature House at the Walker Nature Center. Help the South Lakes High School teaching garden. Students, teachers and parent volunteers have been working since September of 2012 in growing vegetables and other plants at the school. The garden was started with a grant from the Whole Foods Foundation and is now supported with funds from the SLHS PTSA. But more donations — and well as donations of time to weed, water and perform other tasks — are always needed. Contact the school at (703) 715-4500.